Democratic Gov. 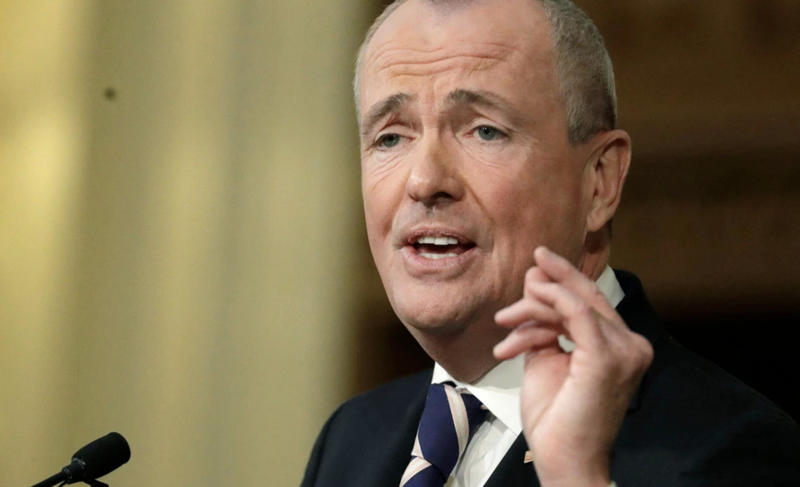 Phil Murphy had already brought New Jersey, one of the most heavily taxed states in the US, into the ninth circle of taxation hell with new taxes (to save the state's ailing pension system). But now, frustrated residents including middle class voters in one of the least affordable states in the country, have been given one more thing to complain about: A tax on the rain.